To Be Built. Pre-construction Incentives for a limited time: Upgraded kitchen and bath packages included at no cost. Brought to you by Morningside Group of Companies, the acclaimed builder of Liberty Lofts, Nine99 Condominium isn't just raising the bar for condominium living - it's redefining it. Convenience, accessibility and comfort are paramount both in and out of your home. 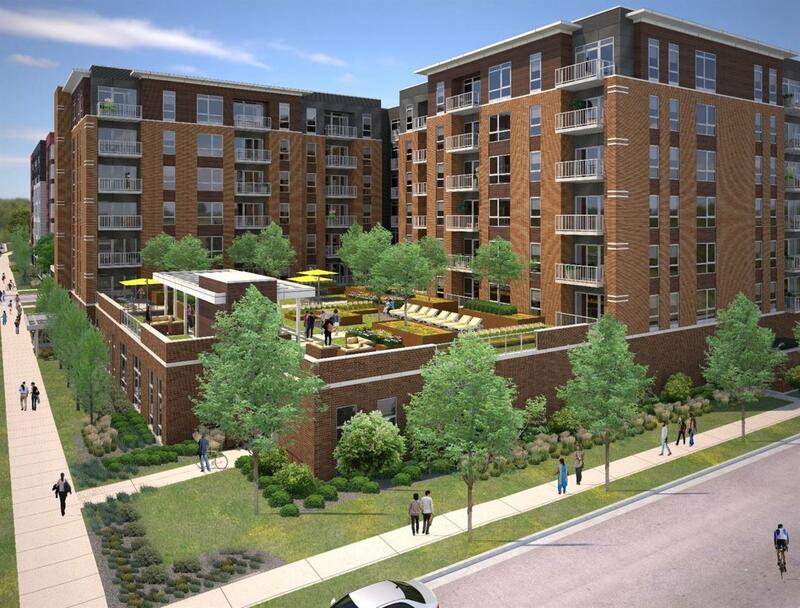 Enjoy superior walkability to Kerrytown, Downtown Ann Arbor, abundant recreational opportunities at numerous parks along the Huron River, and the Medical Center. Unwind in your condominium featuring spacious open floor plans, generously sized walk-in closets, modern kitchens, spa-like bathrooms, high ceilings and a private balcony. Socialize with friends and neighbors in the largest offering of condominium amenities in the area, including a landscaped courtyard, community room with private dining room, and indoor heated parking. Condominium owners will also have access to all of the amenities at the adjacent property, including a pool, co-working space, fitness center and more. Photos represent model, some features may not be available in all plans. Listing provided courtesy of Mmr Realty Services.